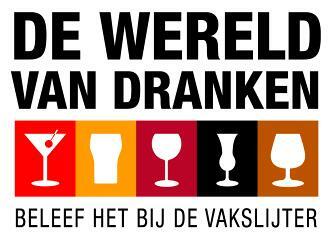 At this moment we are one of the largest liquor stores in the Netherlands. 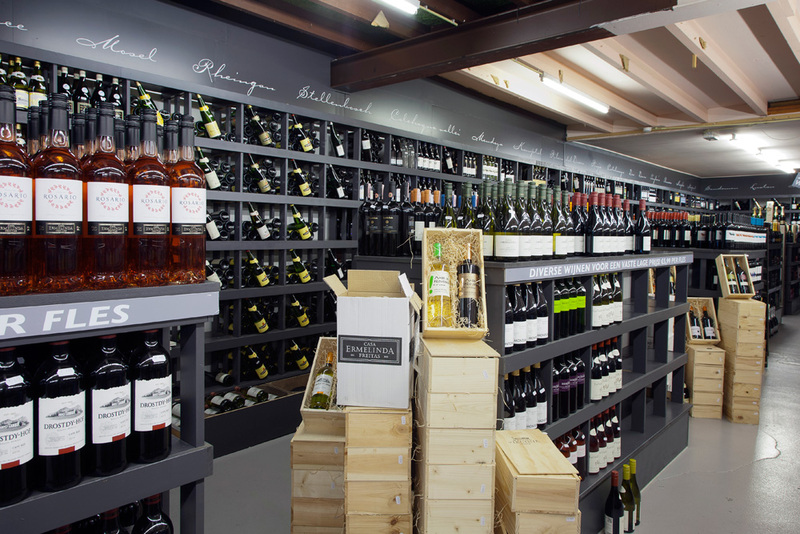 We have a big assortment of Wines, Whisky's, and many other Liquors. We organize Wine, Whisky and Beer tastings once in a while, so you can find out what drinks fit you! Please check below for upcoming events.